TQN-CF is an integrated module solution with IP65 protection, optics and heat sink that offers good enough energy efficacy with high quality of light. (CFHB) provides an optimized value for money proposition for LED lighting in high bay applications - warehouses, factories, largeformat retail stores. 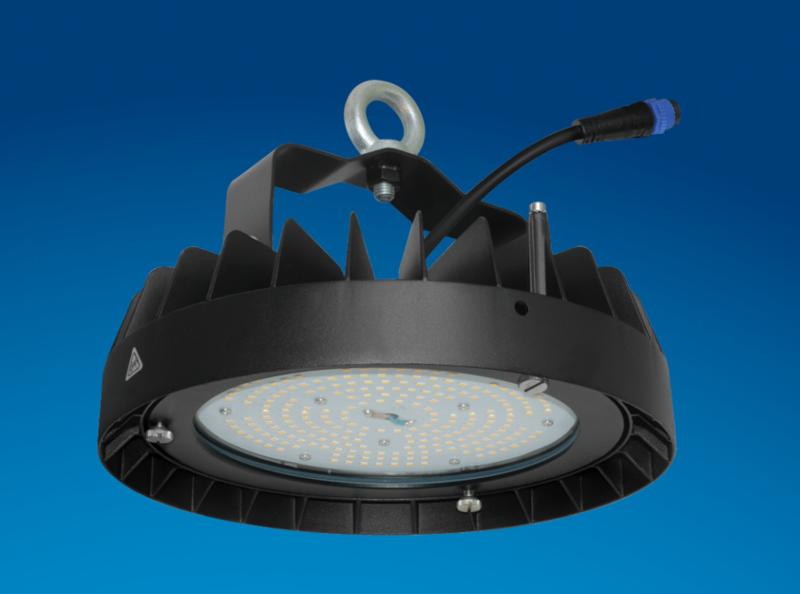 (CFHB) is suitable to replace conventional 100W, 150W and 250W conventional solutions.